The bold and conscious verses & flow of Ms. Lauryn Hill, Missy Elliot and MC Lyte; the smooth hip-hop groves likened to those of A Tribe Called Quest, De La Soul and Leaders of the New School; this, ladies and gentlemen, is Emperess! Emperess is a DMV native of Prince George’s County, and a graduate of Central High School. Coming from a musical family, she honed her skills as an emcee starting at the age of 14, following in her brother’s footsteps. She has always had, and will continue to have, a style that is unique to herself, and is a lover of things abstract artistic (especially photography), old-school music and all things that are just plain dope! By 2010, Emperess had released 2 mixtapes, A Verse a Day Keeps the Posers Away and FairyTaleWorld (FTW). 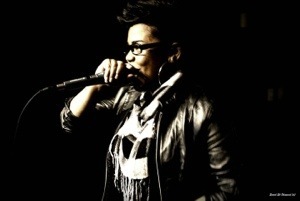 While A Verse a Day… establishes her traditional sound, which is early 90’s hip-hop meets jazz meets Neo-Retro-Soul and proves that she’s no where near a sucka emcee, FTW explores more of the current sounds of 21st century hip-hop and experimental sounds. However, FTW does still include classic samples, such as “Lady in My Life” by the late, great Michael Jackson, which is used on her track, “…Like This…”. She also has a track dedicated to one of her biggest production influences, called “Dear Mr. Mosley”, aka super-producer, Timbaland. 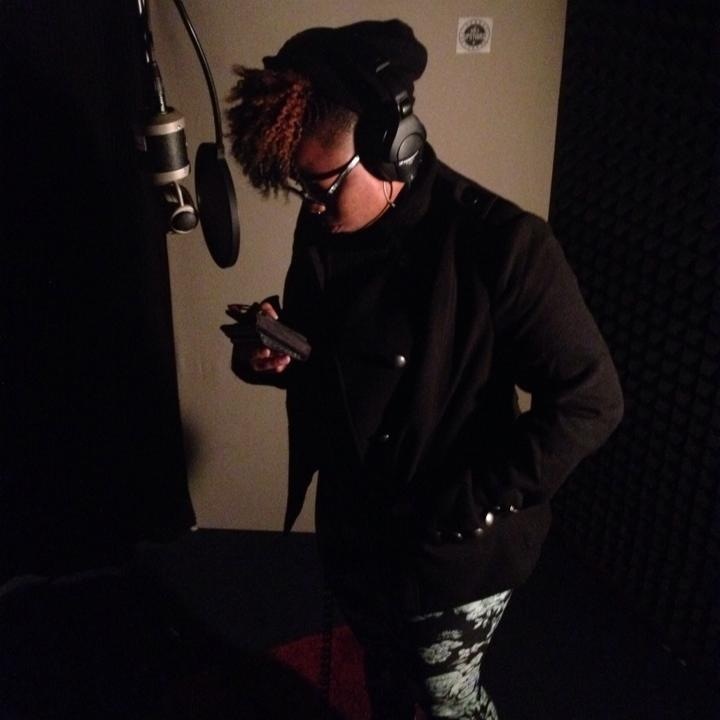 Emperess spent a few years in Philly, building on her craft and performing gigs with some of the hottest up-and-coming/underground hip-hop artists. 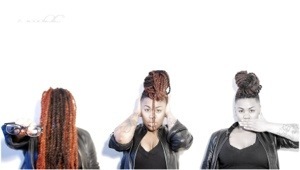 She notes that her biggest gig was opening for fellow hip-hop artists Jean Grae and Roc Marciano. She has recently moved back to the DMV, and is ready to take over the hip-hop scene! A: I am the oddball of PG County. A: I come from a very musical family. Dad was a DJ, granddad, aunts, uncles and a slew of cousins are singers, but my brother was the emcee. So a lot of the influence came from him. A: I’ve always been outside of the norm and I try to stay that way. My community has pretty much influenced me to not settle and follow a trend. A: I’m starting to come out of hiding a little bit more as of late but I would like folks to know that silence doesn’t equal complacence. Everybody is about to be bum rushed with a ton of stuff from me. Lol! 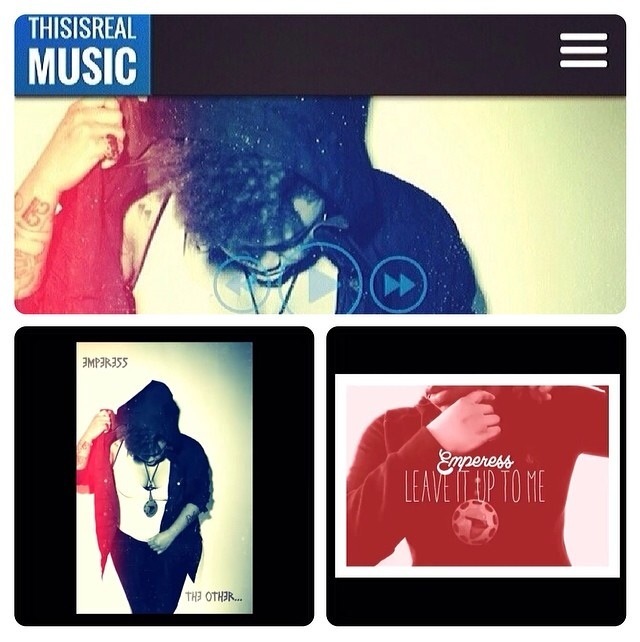 In 2014, Emperess has launched 2 more single tracks, “Leave it Up to Me…” & “The Other…”, which have burned up to social media waves, including having a feature of “The Other…” published on the This is Real Music blog site. Keep up with her on her social media sites: Facebook (Emperess Michelle), Instagram (@Emperess_), Twitter (@Emperess), SoundCloud, ReverbNation, and BandCamp (emperess.bandcamp.com). Also, if you so happen to be in the Philly area this weekend, she will be performing this Sat. night, April, 12th during The Phlight Plan, at The Fire!